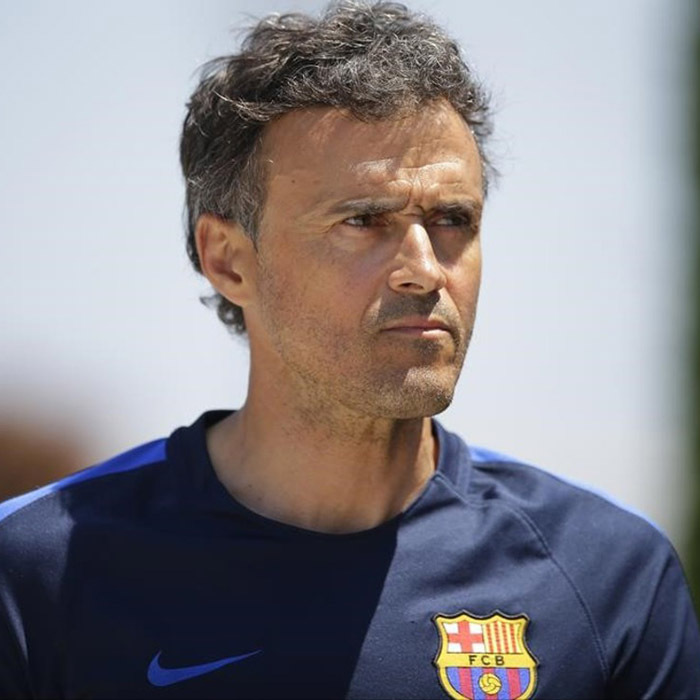 Luis Enrique Martínez García (Spanish pronunciation: ; born 8 May 1970), known as Luis Enrique, is a Spanish former professional footballer, and is the manager of the Spanish national team. A versatile player with good technique, he was capable of playing in several different positions, but usually played as a midfielder or forward, and was also noted for his temperament and stamina. 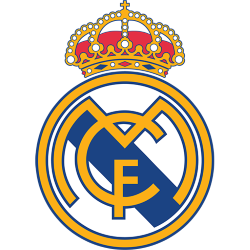 Starting in 1991 and ending in 2004, he represented both Real Madrid and Barcelona with equal individual and team success, appearing in more than 500 official games and scoring more than 100 goals. He appeared with the Spain national team in three World Cups and one European Championship. Luis Enrique started working as a manager in 2008 with Barcelona B, before moving to Roma three years later. 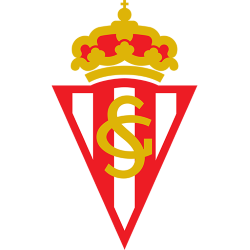 In the 2013–14 season he managed Celta, before returning to Barcelona and winning the treble in his first year and the double in his second; in 2018, he was appointed Spain head coach.